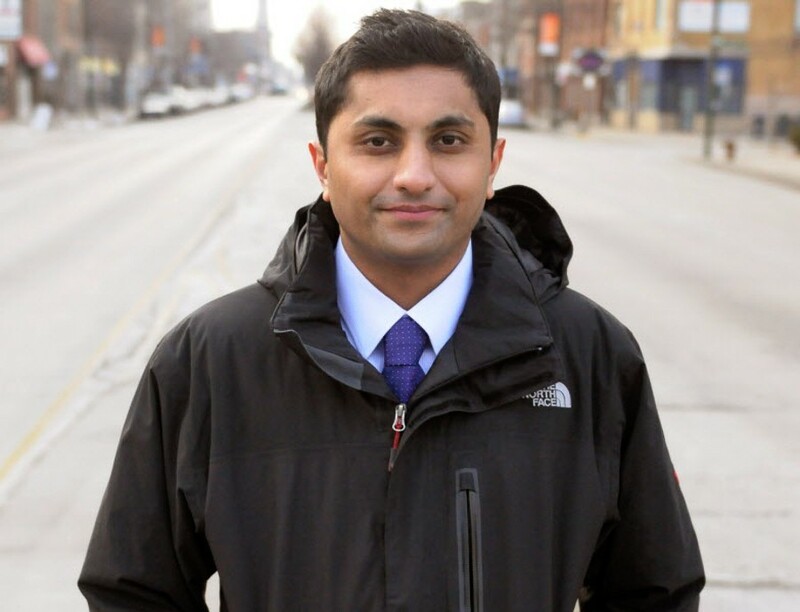 Alderman Ameya Pawar discusses what issues matter at a state level on Mon 3/6. Those who argue against The Lobster during Cinema Slapdown on Mon 3/6 get turned into an animal of their choice at the end of the screening. 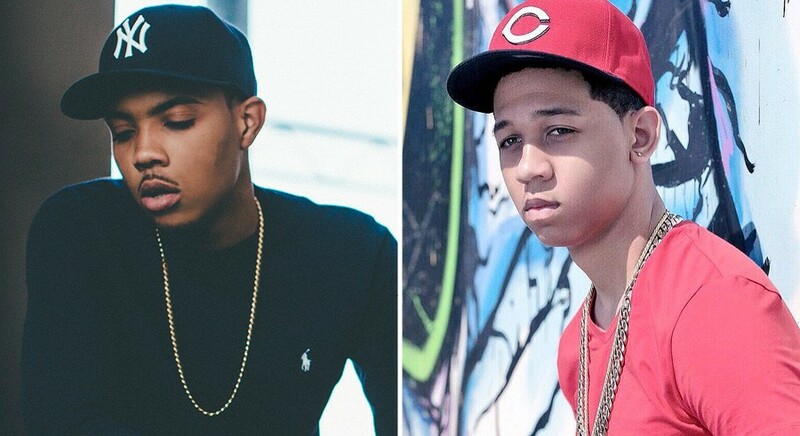 G Herbo and Lil Bibby perform together on Wed 3/8. 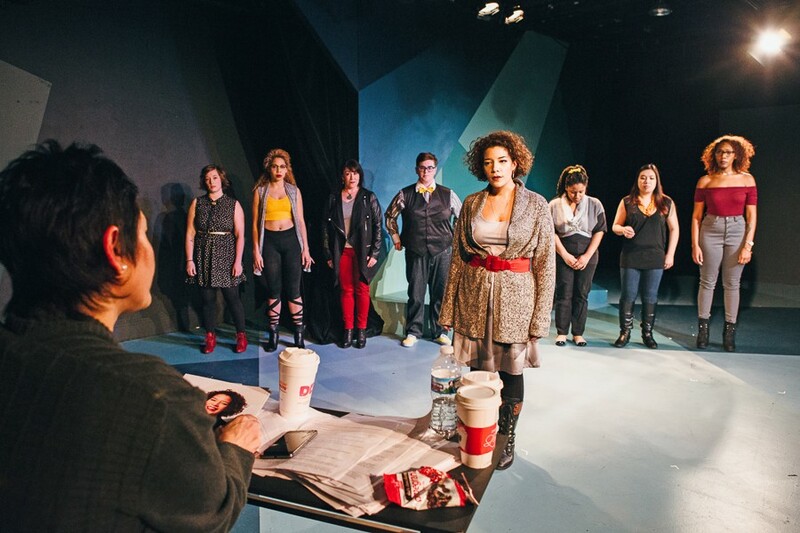 Gender Breakdown explores female representation in the theater community. The Edgewater Chamber of Commerce has organized a dinner crawl to highlight the neighborhood's woman-owned businesses.